If you need a flow meter but don’t want to cut or invade your pipes, the ultrasonic flow meter is for you. 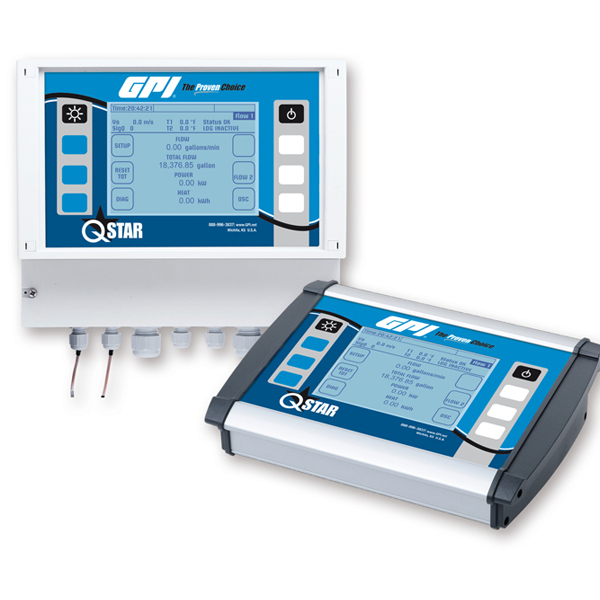 The QStar Ultrasonic Flow Meter uses the proven and highly precise ultrasonic transit time difference method. By employing the latest digital signal processors, these robust measurement flow meters are extremely accurate and drift-free. 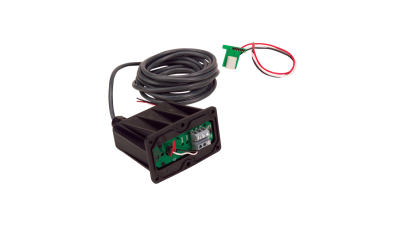 Clamp-on technology allows for ultrasonic transducers to be installed in a matter of minutes. No need to cut or penetrate pipes. Together with the elimination of process interruptions. 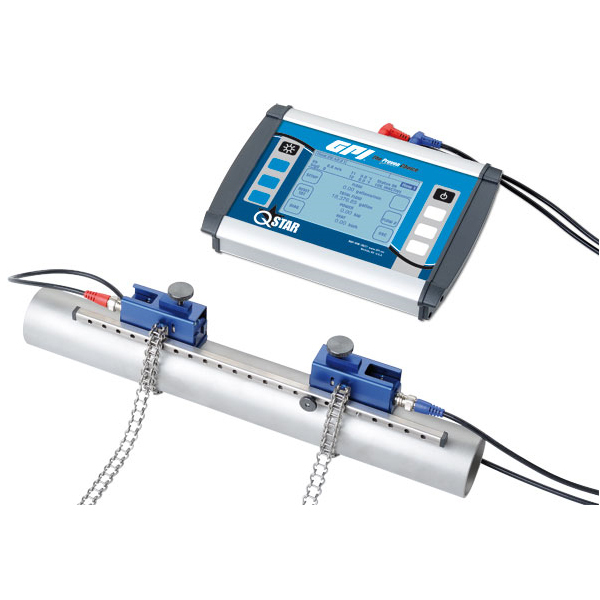 The Ultrasonic Flow Meters (UFMs) are the key to optimising operating costs. The contact-less measurement is virtually 100% leak-proof, 100% pressure-resistant, 100% drift-free 100% wear-free and thus maintenance-free & 100% free of pressure loss and thus energy-saving. These ultrasonic flow meters also contain many features that are really handy; noise filters, online diagnostics and a parameters calculator make life easier for both the operator and the installer. They also include mounting belts/chains, transmitter, transducer and coupling grease, along with all the operating instructions that you will need to get your meter up and running in less than a minute. 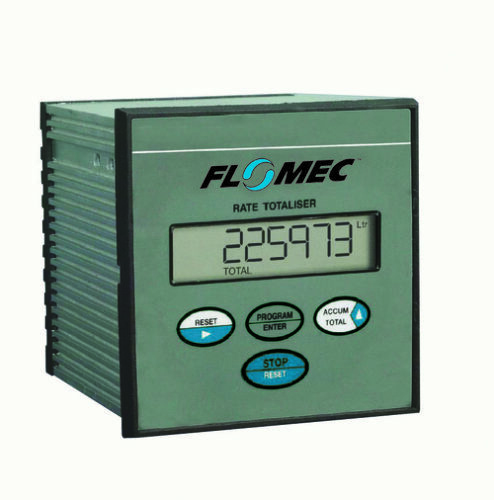 You can download the relevant ultrasonic flow meter PDF from our website or click the link to watch a YouTube video on our resources page. Contact B.E.S. 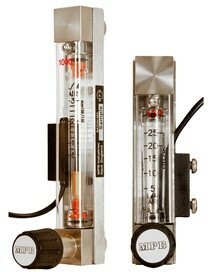 Flowmeters by phone or email for any additional information.